Worm gear motors are mechanisms built with a ‘worm’, which looks like a screw, engaging a wheel. They are used where a relatively low speed and a relatively large amplification of power is desired. These motors are widely used in various industries and in numerous applications. These worm gear motors are beneficial for a vast range of uses. From improving size to productivity, here are the most common applications of worm gear motors. Fast Braking and Stopping Applications - These gear motors are commonly used in lifts, elevators, and hoists. Worm gears are used in this equipment because of their stopping and holding ability without an external brake. In some cases, these type of equipment uses a smaller brake combined with a worm drive as its secondary brake. Although they have the ability to stop or hold without external brakes, they should not be relied on as a solid breaking method. Noise Elimination for Gears - Worm gear motors are also used in theatres, airports, and elevators. They are commonly used in these industries because worm gear motors offer more quiet operation compared to other types of gears. 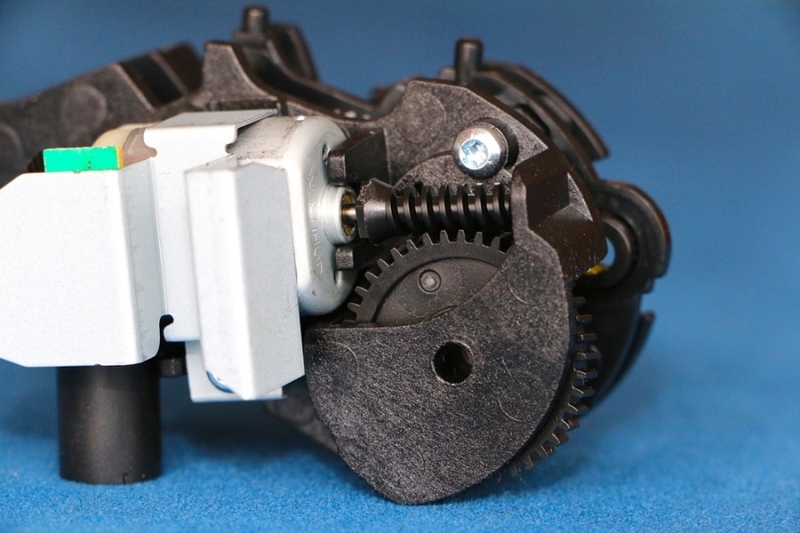 The sliding engagement between the gear teeth in worm drives are smoother and quieter. Space Saving Applications - Worm gears are also used in the manufacturing and packaging industries. They are used in packaging equipment, small machinery, and conveyors. They are ideal for these types of equipment because they have fewer gear sets which achieve high gear ratios. They require smaller gearboxes for these gear sets, making them a great space saver. Shock Loading Applications - Worm gear motors are designed to have one set of gear that is made of softer metals which give them the ability to easily absorb the energy from sudden shock. That’s why they are used in rock crushers and heavy duty machinery. Bauer GMC is your partner for industrial gear motors; call us today to find out how we can help your enterprise excel!